Description: In this study, Sarah Harding examines Paul�s anthropology from the perspective of eschatology, concluding that the apostle�s view of humans is a function of his belief that the cosmos evolves through distinct aeons in progress toward its telos. 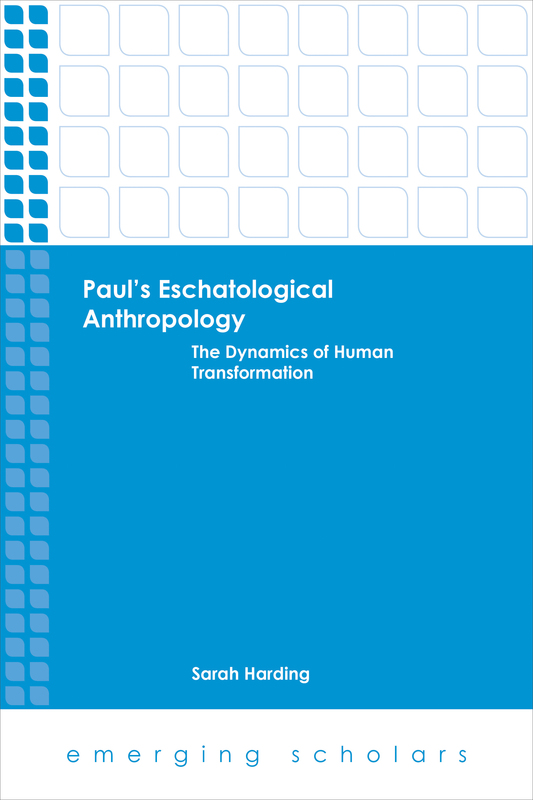 Although scholars have frequently assumed that Paul�s anthropological utterances are arbitrary, inconsistent, or dependent upon parallel views extant in the first-century world, Harding shows that these assumptions only arise when Paul�s anthropology is considered apart from its eschatological context. That context includes the temporal distinction of the old aeon, the new aeon, and the significant overlap of aeons in which those �in Christ� dwell, as well as a spatial dimension that comprises the cosmos and the powers that dominate it (especially sin and the Holy Spirit). These eschatological dimensions determine the value Paul attaches to any particular anthropological �aspect.� Harding examines the cosmological power dominant in each aeon and the structures through which, in Paul�s view, these influence human beings, examining texts in which Paul discusses nous, kardia, and sōma in each aeon. Citation: Martine Oldhoff and Peter-Ben Smit, review of Sarah Harding, Paul�s Eschatological Anthropology: The Dynamics of Human Transformation, Review of Biblical Literature [http://www.bookreviews.org] (2019).